Black Mountain Premium Beef - LINCOLN PROVISION, INC.
​Black Mountain Premium Beef, is an industry leader in high quality beef products. 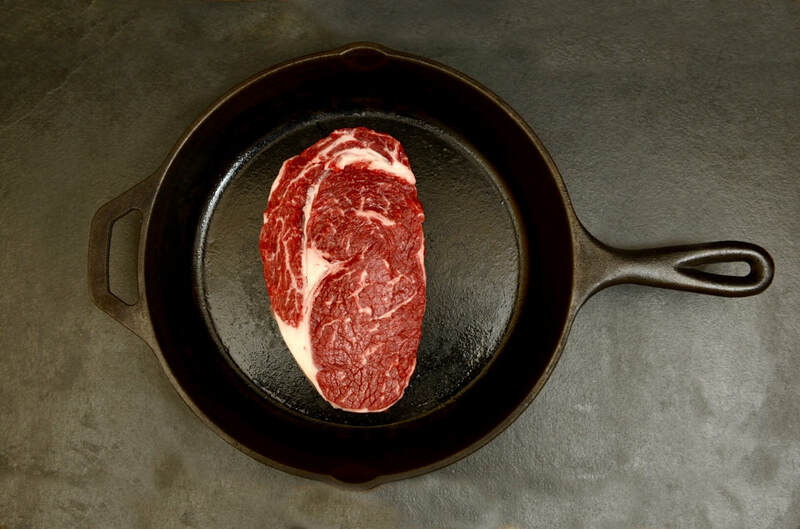 Our Black Angus cattle are selected for superior quality, consistency, and marbling. This will ensure you receive only the most flavorful and tender beef products packed in the Midwest. As a testament of our local roots, our Black Mountain Premium Beef is now recognized as and proud to be part of the ILLINOIS PRODUCTS program with the Illinois Department of Agriculture. We are proud to offer a variety of commodity cuts and trimmings as well as Halal certified products. Black Angus Cattle are selected to ensure the highest quality meat. Try our Black Mountain Premium Beef today!